Each of the one hundred and forty-six years has formed a stepping-stone to broader fields of usefulness; has established an international reputation and created a force for good in the lives of everyone who has shared in the past, present and future of Murphy Chair Company. Murphy Chair Company was founded in Detroit, Michigan in 1872 by M.J. Murphy, who was president of the company until his death, January 1940. The history of the Murphy Chair Company is as rich as it is long. M.J. Murphy was a young entrepreneur that began the Murphy family business at the young age of 20 with $2,000 in money borrowed from his father. M.J. would eventually grow the Murphy Chair Company to become at its peak the largest chair manufacturing company in the world. He would go on to become a leading manufacturer of his time and founding member of the Detroit Downtown Business Association as well as a member of the board of a young General Motors Co. 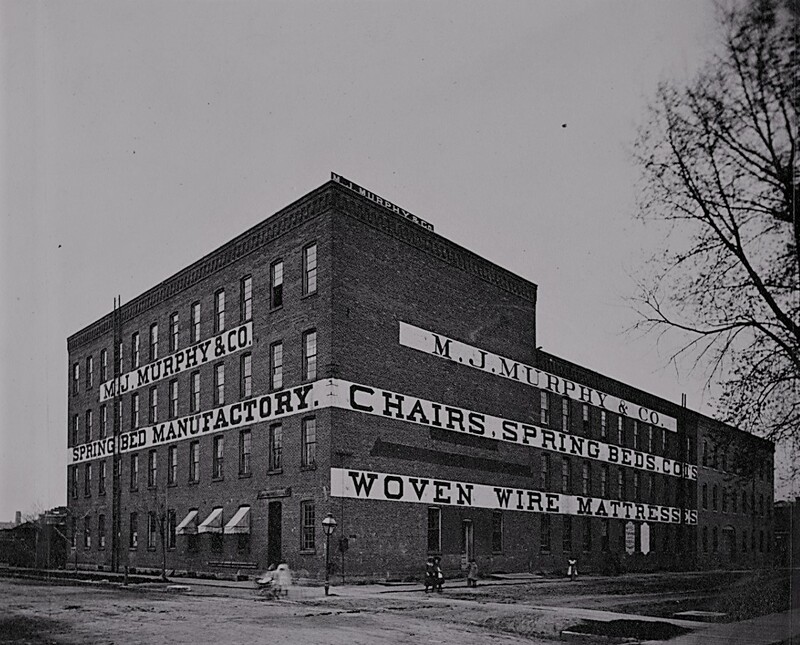 In 1872, the original Murphy Chair Company was founded in Detroit by M.J. Murphy following his purchase of the C.H. Dunks Bed Spring Manufacturing. By 1874 M.J. had changed the name to M.J. Murphy & Co. and had switched from bed springs to manufacturing wooden chairs as the only product line. 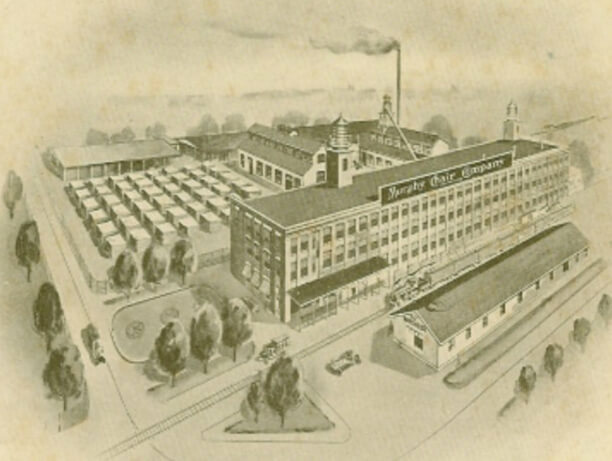 The original Detroit Murphy Chair Company manufacturing plant moved to Owensboro, Kentucky in 1916 and continued to prosper in Owensboro delivering hundreds of thousands of handcrafted chairs to its customers around the world. The Murphy Chair Company is a family-owned business that has been managed by descendants of founder M.J. Murphy since 1872. More important than the Murphy family, however, are the thousands of individuals that have made Murphy Chair Company successful.